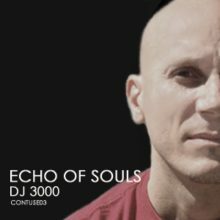 The third release on the new Techno label CONTUSE is by DJ 3000. Detroit is in his blood. Be careful!